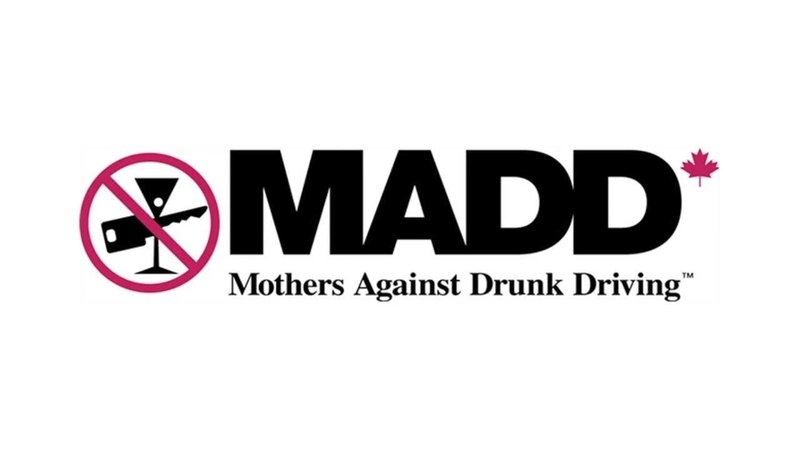 MADD (Mothers Against Drunk Driving) are leading the push to stop drunk driving. They are joined by police services and authorities across the country to convince those who drink to "take a cab or phone a BFF" instead of driving while under the influence of alcohol or drugs. Here in Alberta we've all been stopped by a Check Stop as the authorities try to get drunk drivers off the road. I think you'd be hard pressed to find any sober person who would say it's OK to drive while drunk! The problem is, that reason and logic go out the window when those same folks have a few drinks! How often have you heard, "Oh, I'm OK to drive" when you suspect the opposite is true? 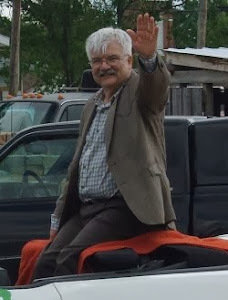 Trying to convince those who have been drinking not to drive is the huge task presenting itself to MADD! The campaign has been quite successful in reducing the number of drunk drivers on our roads but we still get many reports of vehicle accidents where drivers had a high blood-alcohol level. A recent incident during the Mardi Gras celebrations in New Orleans brings the problem front and center once again. I don't have a solution outright to this problem. Maybe breathalyzers at exits to bars might help. Maybe we could encourage the wider use of those devices fixed to a car's ignition switch which disables the vehicle it the proposed driver blows a specific blood alcohol level. Maybe a larger campaign to encourage people to declare a designated driver or leave the car at home if you plan to drink would help. Whatever the answer, I applaud MADD for their work and wish them even more success in their fight against drunk drivers. Their message is an important one and we need everyone to heed it!